While the Sarawak Museum is under renovation and the Sarawak Museum Campus and Heritage Trail is being constructed, there are still plenty of other museums and galleries that you can visit in Kuching. In fact, there are 11 of them. The Urang Sarawak Gallery located at the Sarawak Art Museum next to the closed Sarawak Museum building displays the rich religious, cultural and historical heritage of the Chinese, Malay, Dayak and Orang Ulu people of Sarawak. The Chinese History Museum at the Kuching Waterfront and the Islamic Heritage Museum at Jalan P. Ramlee, display the heritage of the Chinese and Malay communities in Sarawak respectively. 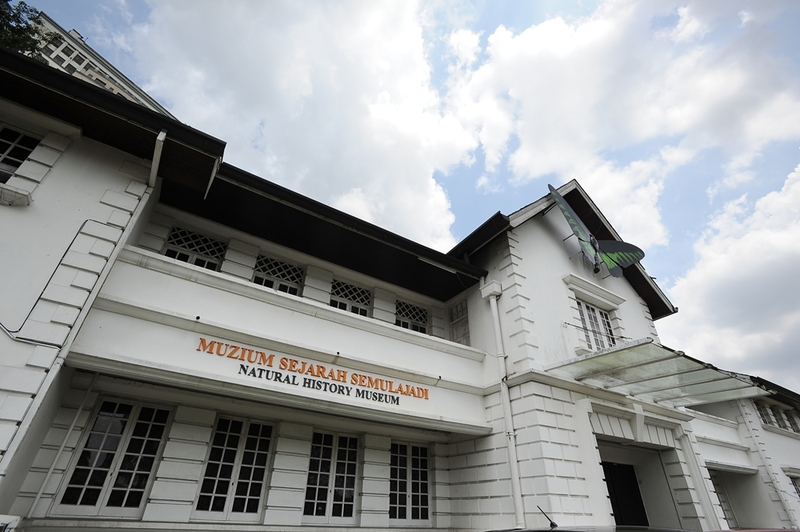 Within the Textile Museum, you can find the Treasures from Nusantara Gallery, displaying 30 Bornean historic artefacts. 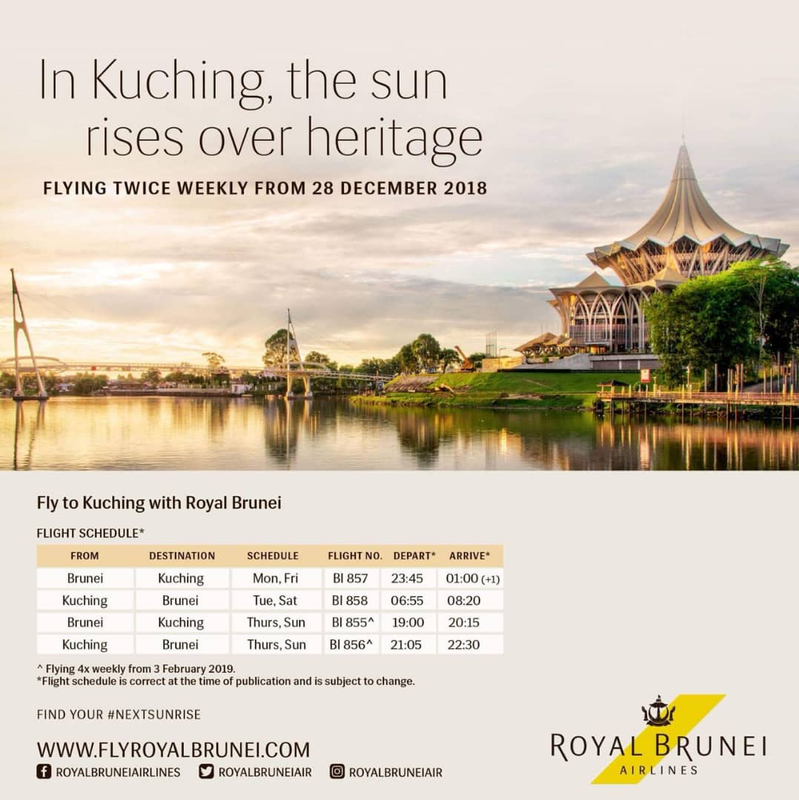 The Royal Brunei Airlines (RB) will be reinstating its flight from Bandar Sri Begawan to Kuching on December 28, 2018. We would like to take this opportunity to thank and welcome back RB to Kuching, said Sarawak Tourism Board’s Chief Executive Officer, Sharzede Datu Salleh Askor and adding that our industry partners have been looking forward to the reinstatement of the flight. RB first flew to Kuching on 15 May 1975 with its last flight on 28 July 2011 when the route was suspended. Guests will be able to purchase the tickets from www.flyroyalbrunei.com or nearest travel agencies from 29th October 2018. 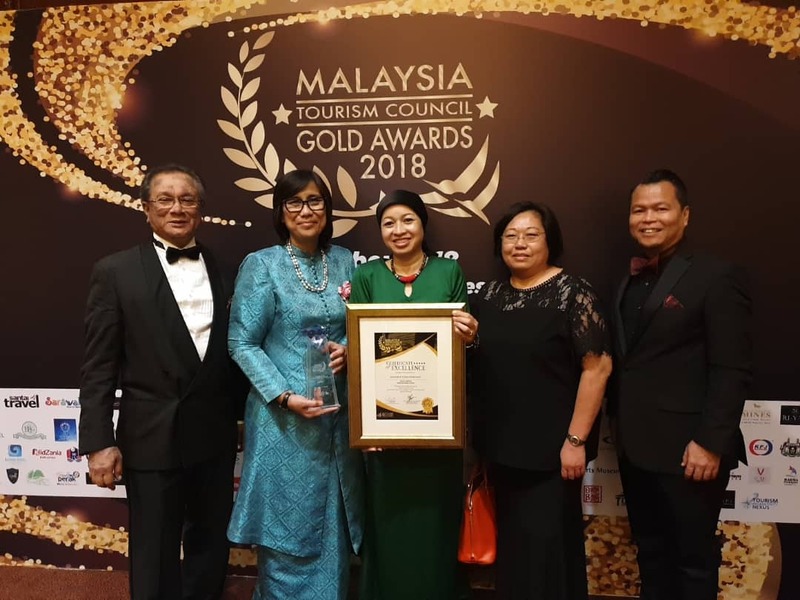 Sarawak Tourism Board (STB) is the proud recipient of the Certificate of Excellence at the Malaysia Tourism Council Gold Awards 2018. The Certificate was awarded for the great success of the Rainforest World Music Festival (RWMF) 2018. The next RWMF will take place on July 12-14, 2019. Picture shows from left, Tuan Haji Mohammad Ibrahim Nordin, Malaysian Association of Hotels Sarawak Chapter Chairman, Puan Sharzede Datu Haji Salleh Askor, Chief Executive Officer of STB, Dayang Azizah bt. Abang Zaidan, Malaysian Association of Travel & Trade Agents (MATTA) Chairman, Ngui Ing Ing, STB Board of Director, and Maurice Balang, Senior Manager of Product Management and Corporate Relations of STB, proudly showing the plaque. The Sarawak Tourism Board is pleased to announce that the logo for the Visit Sarawak Campaign (VSC) has been officially launched in a series of campaigns held in Kuala Lumpur on October 16 and in Singapore on October 18. Another launch will take place in London on November 6 and in Shenshen China in Mid December. The campaign’s logo is vibrant yet simple, featuring notable designs like the vine-like embellishment in the ‘S’, much like motives frequently used in the Orang Ulu crafts, the swirl in the ‘A’s as often seen in the Dayak ‘bunga terung’ design, as well as the hornbill in the centre of the logo, depicting Sarawak as ‘the Land of the Hornbill’. The various colours also hold various meaning, which can be read here. The tagline ‘More to Discover’ expands on Sarawak’s existing brand for Culture, Adventure and Nature, Food and Festivals, encouraging visitors to go beyond what one usually expects from Sarawak; to venture off the beaten path and discover lesser known food and festivals, and to journey into Sarawak’s interior. A promotional video is also available, resenting the journey visitors’ take when discovering Sarawak and the self-discovery that happens along the way. Watch the video here. 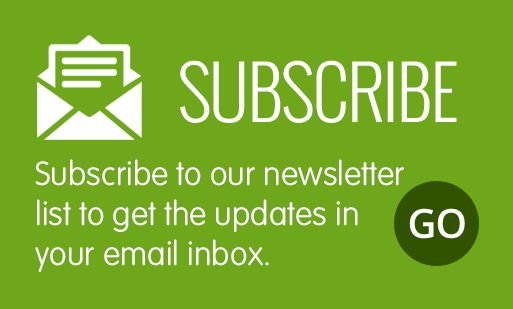 To find out more about what Sarawak has to offer, visit the landing page for the campaign here.